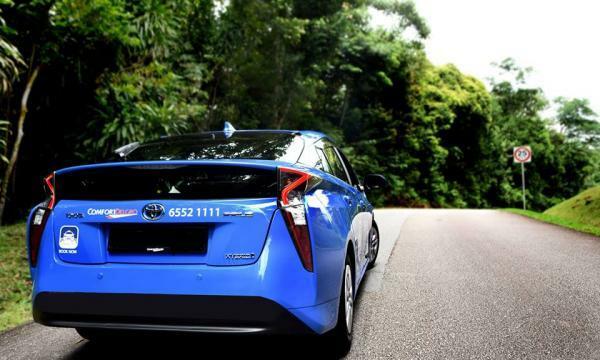 It lowers the company’s risk of retail exposure and unlocks capital from mature assets. 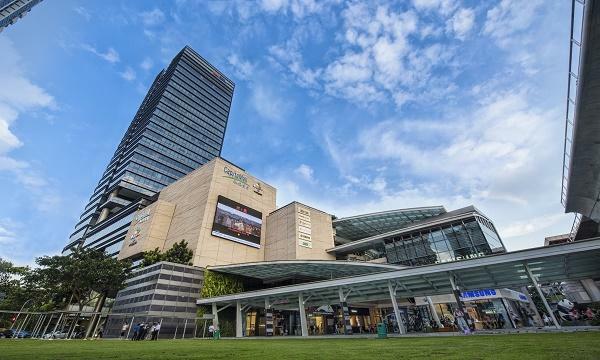 CapitaLand’s recent divestments of its stake in 20 retail assets in China for $1.7b (CNY8.4b) as well as its divestment of six retail malls in India is a good move for its long-term growth as it sharpens the company’s property portfolio to core city clusters, according to RHB Research. “In our view, the move clears an overhang on market concerns over its retail assets in Tier-2 & 3 cities amidst the threat of an oversupply and rise in e-commerce. At the same time, the company has been expanding its presence through management contracts, which we believe is the right strategy,” said Vijay Natarajan, analyst at RHB. 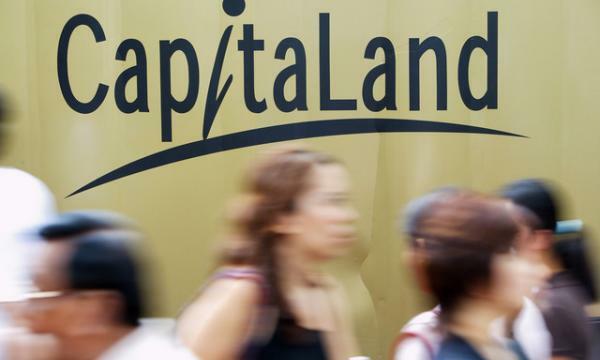 With its presence in China reduced from 36 cities to 22, CapitaLand faces lower risk of retail exposure to Tier-3 cities where it faces oversupply concerns and unlocks capital from mature assets. Natarajan adds that the loss of income from the recent divestments in China and India is expected to be offset by recurring income stream from newly opened malls in Singapore and Malaysia.